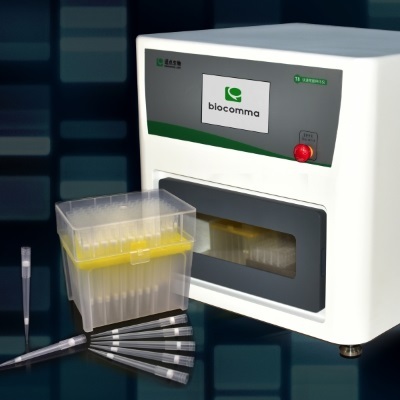 We have upgraded the biocomma® Sample Prep Parts catalog, please click here to download. Biocomma provides a comprehensive food safety solution, with products including solid phase extraction (SPE) cartridges, QuEChERS kits and other chromatographic consumables. 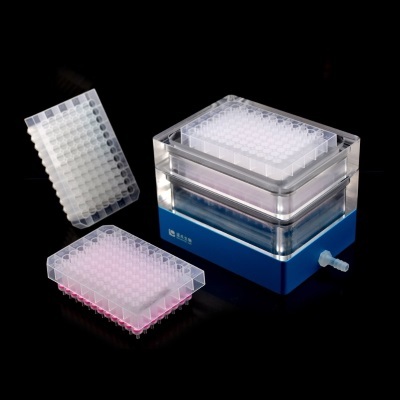 Biocomma provides a comprehensive oligo synthesis solution, with products including EmbedTM CPG Frits, oligo synthesis columns and 384-well plates for gene synthesis. 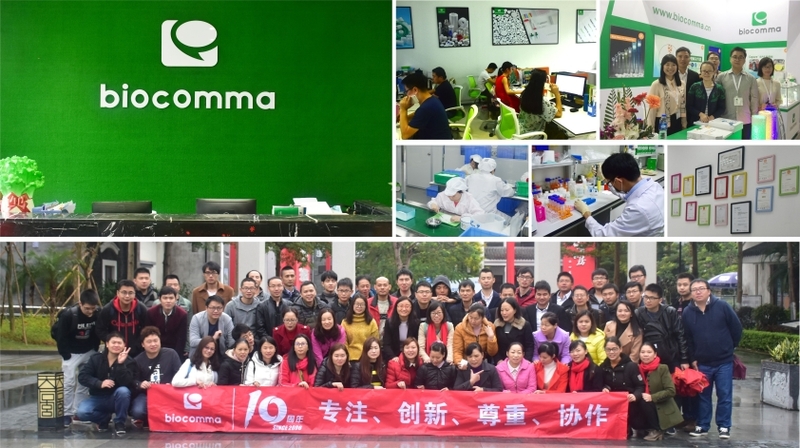 Biocomma has been developing products to help improve household goods including clothing, food, housing and vehicles, thus enabling people to live healthier and better. Our products are used to determine banned azo dyes in textile, to determine Cr(VI) in leather, to determine hazardous ingredients in cars, to protect and purify drinking water. 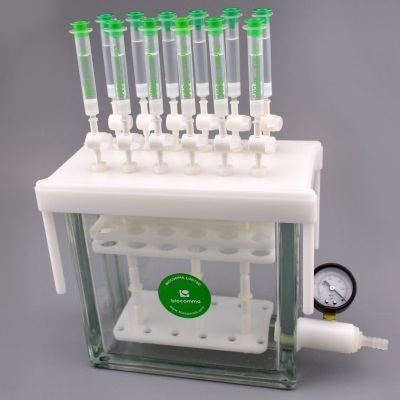 Biocomma provides a comprehensive nucleic acid purification solution, with products including CommaXTM nucleic acid extraction & purification kits, cartridges and magnetic beads. 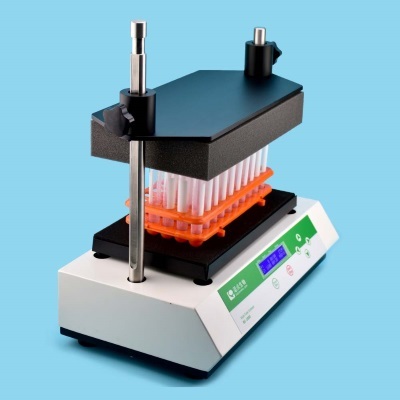 CommaXPTM nucleic acid extraction & purification kits are suited for applications such as plasmid preparation, blood genomic DNA extraction and plant genomic DNA extraction.